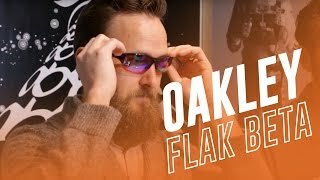 Oakley Flak Beta performance sunglasses are a new addition to the Flak collection at Oakley. 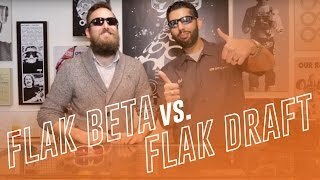 Oakley designed the Flak Beta sunglasses with its proprietary O Matter material to provide better comfort and durability. This pair of Oakley sunglasses has a sculptural design, similar to the Flak Draft sunglasses, and interchangeable lenses to allow the sunglasses to work in many different environments. 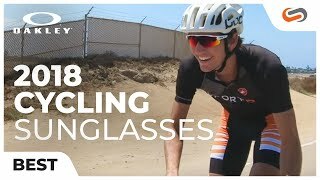 Oakley’s Three-Point Fit system allows the lenses on the Flak Beta to stay in the perfect spot on your face, and its Unobtanium nose pads keep the sunglasses in place while you are sweating or performing a task. This asian fit version of the Flak Beta has larger nosepad and a slightly wider frame fit to keep the glasses from making contact with your eyelashes and cheeks. 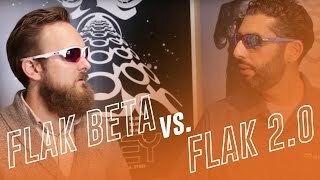 If you need Rx sport sunglasses, you can't go wrong with a pair of Oakley Flak Beta prescription sunglasses.